The oral history of the Rudels goes back to 1825, with the birth of Eliezer. 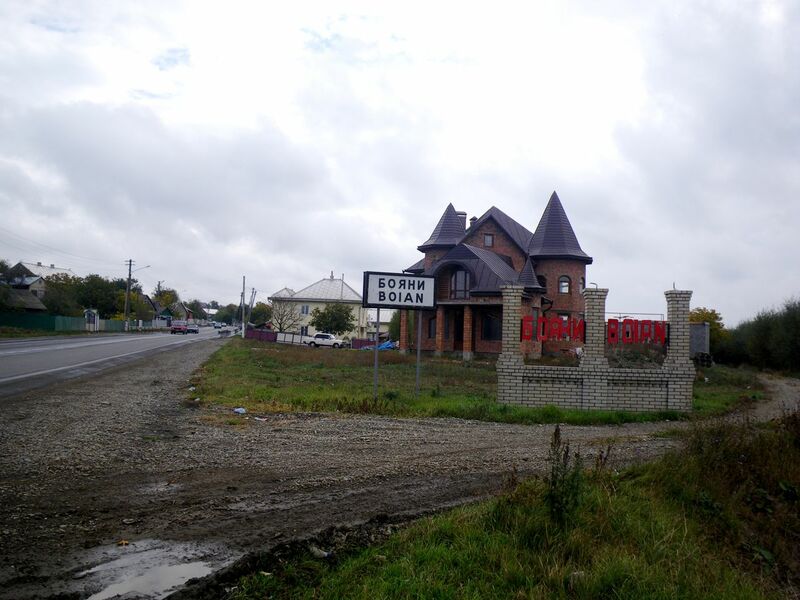 He was born in Galicia (in the Russian part of Poland). In 1833 there was an upheaval in that region. Two things occurred. One was the Polish rebellion against Russia (began in 1830-1831) and led to a brutal repression by the Russians in 1833. The second was the cholera epidemic of the same time. Eliezer was one of the children sent away. A wagon driver passed through the Schtetl and Eliezer was given to him to take with him to his destination and care for him. Eliezer’s family name was not disclosed to the wagon driver. The wagon driver’s name was Rudel. (You might recall that last names were assigned to Jews in Austria in 1786 in preparation for the census.) He raised Eliezer, married him off to one of his daughters (Rebecca Rachel) and they settled in Bojan. 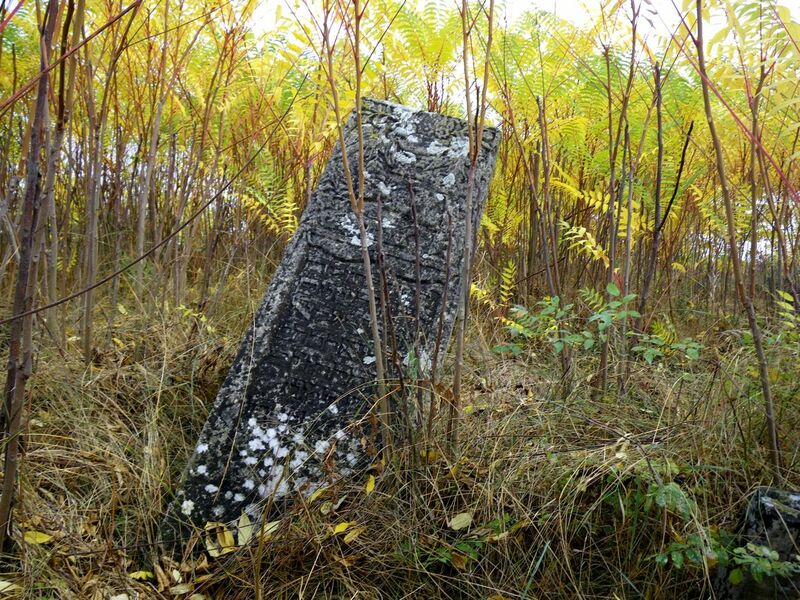 No doubt about that, based on this fascinating story, I visited to Bojan, looking for traces of Jewish death. 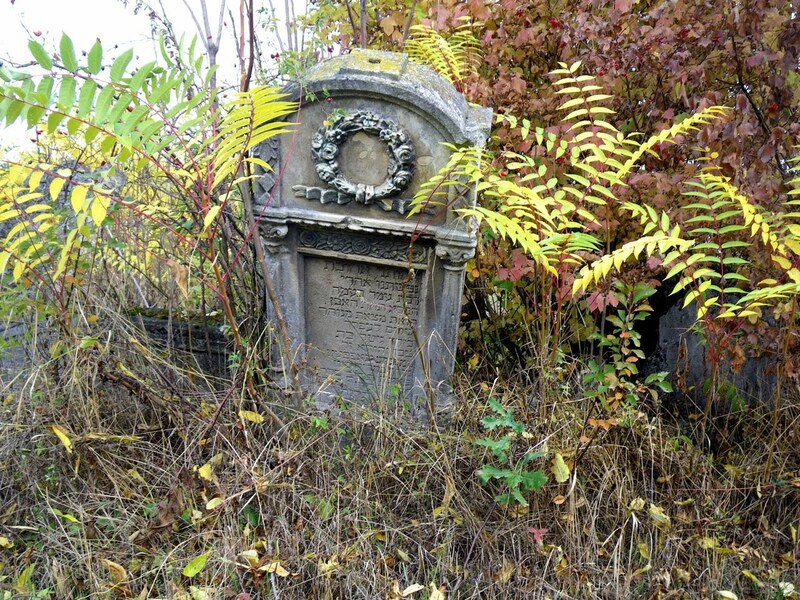 I’m not sure but I’m afraid that might be the last opportunity to see the Cemetery, as there are suspect clearing activities in progress there. In Bojan I was talking to an eyewitness, who observed in 1941 the execution of Jews on the village square. Mr. Florea, aged eight at that time, reports on the cruel details, he has seen. Asked by me, who has been responsable for the executions, he initially evaded the issue, mentioning the execution has been conducted by soldiers. Edgar Hauster http://hauster.blogspot.com/P.S. 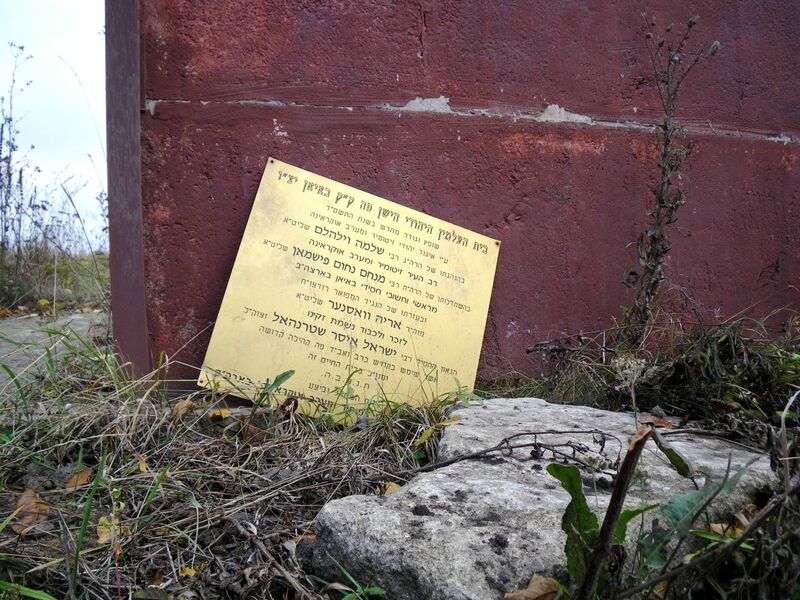 : Would somebody, who reads Hebrew be so kind to translate the cemetery plate? 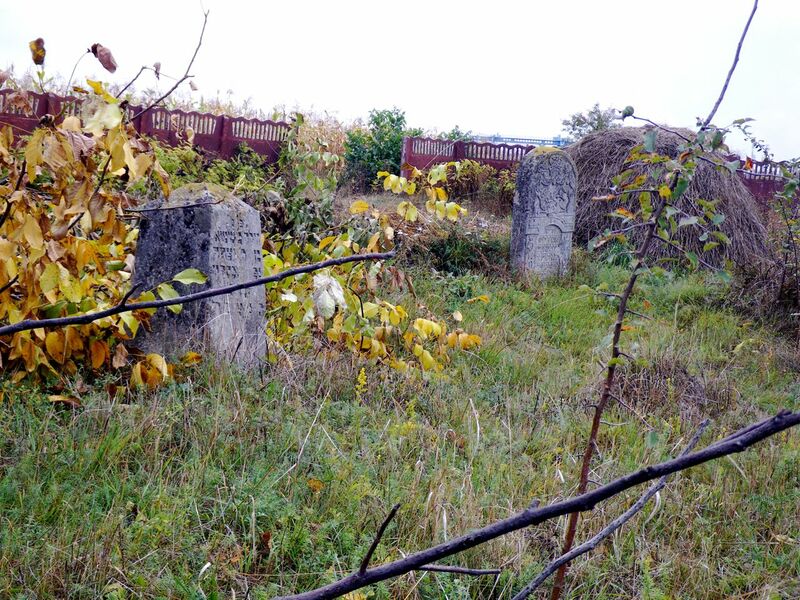 This entry was posted in Cemeteries, Holocaust, Memoirs, Photos and tagged Bukovina, Ghetto, Old photo (before 1945), Romania, Transnistria on October 12, 2009 by Administrator. 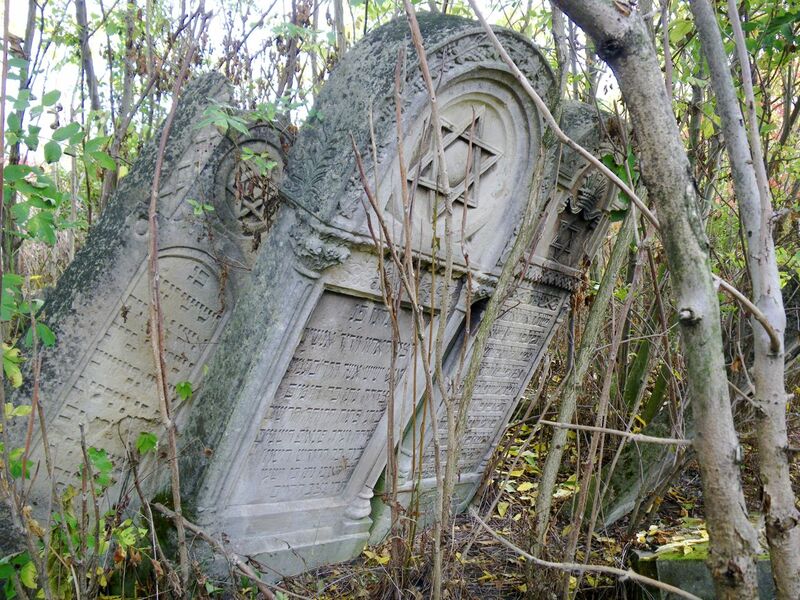 The jews of 1918 Romania found asylum from Slavic persecutions. However, many of them became NKVD assasins and killed and deported over 10,000 Romanians from Basarabia/Bukovina between 1939-1941 (when Stalin and Hitler diktated these Romanian lands be given to Soviet Union and N. transylvania to Hungarians). Any mass killings of Jews between 1941-1944 were retaliations for the Romanian victims killed by the Communist Jews between 39-41(you reap what you saw).YET, Romania PROHIBITTED the Germans to take to the extermination camps ANY Romanian-Jew, because they were citizens of Romania. Hungary didn’t, Bulgaria didn’t, Poland didn’t, Ukraine didn’t; but “Fascist” Romania PROTECTED its Jews from the camps and only killed the Bukovinean/Besserabian Jews who had witnessed and provoked the Romanian genocide between 1939-1941. Giga’s comment is a perfect example for stereotypical anti-Semitic, Romanian-nationalistic, anticommunistic positions, which made possible the Romanian Holocaust during WW2. Each and every of Giga’s “arguments” has been disproved by historiography. It was not the Romanian “hospitality”, which saved Jews from death, but the crushing defeat of Stalingrad, which prevented Ion Antonescu from completing the “Final Solution” for Romanian Jews. However, about 300,000 Jews and Roma paid with their lives for the dream of Greater Romania. However the excuses given to justify the murder of the Jews in rural areas it is still murder.All my relatives who lived in Pohorlouti, Zastawna, Ocna and souroundig area were were murdered by the locals and neighbouring gangs. It was a curious occurence where I and my brother Leo visited Pohorlouti which he remembered better then I. Nothing was left to remind us about our relatives excepting an old Austrian schoolhouse that apparently my grandfather had built.However an elderly mancame to us; Who are you looking for? The Weisingers Thatman knew them well he was able to name my Uncles and Aunts by their Yidisch names and he also spoke Yidish. He told us that gangs from other villages came and murdered the lot. I loved your familly were the parting words they were good people.There was no justification for murder but an unbridled hatred. My mother at age 11 was the first orphan in Bojan, Romania after the massacre of June, 1941. She was the only survivor of the massacre that took place at the city hall (village square). She climbed out of that grave alive!!! Her parents were killed the night before. She was marched to Transnistria. Her story continues from there. She survived alone and lived in Israel from 1944-1956, when she then came to America. My grandparents from Bojan were NEVER Communists but apparently all the Jews in these villages were stereotyped as such. As a matter of fact, my grandparents owned a dairy store and according to my mother, prior to 1937 the Jews lived peacefully under Romanian rule. Many innocents lives were lost, all because of mass hatred, hysteria and ignorance. My children and I are the only Jewish descendents that we are aware of from Bojan. We consider that a true badge of honor. Weissman,Malamud, Becker, Feinstein, Schmulenson and Yablik. 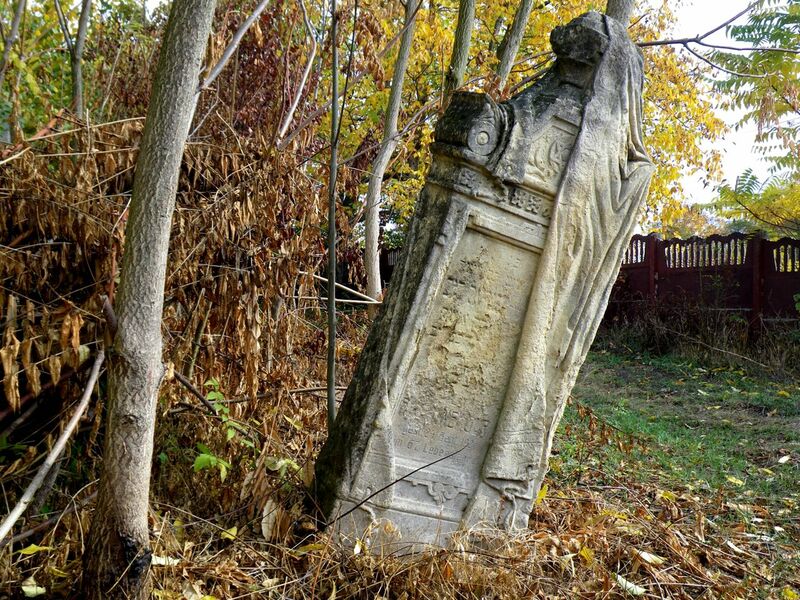 It is a myth among Romanians that Romania treatd its Jews better than did other central and eastern European counries. If a greater percentage of Romanian Jews survived, rather than Jews of other countries, it is because the Romanians were less eficient, their hatred and murderous intention were the same.Justifying mass murder by accusing all Jews of having been communists is prescription for continued criminality. Actually, in my book about the pogroms of Bucovina published in ’45, it states categorically that the pogroms were a direct retaliation by the Romanian battalion of retreating soldiers who were met by a few Soviet flag-bearing Jews in my mother’s village of Ciudin,- because the Jews thought they were meeting the advancing Russians to save them from the Fascists. 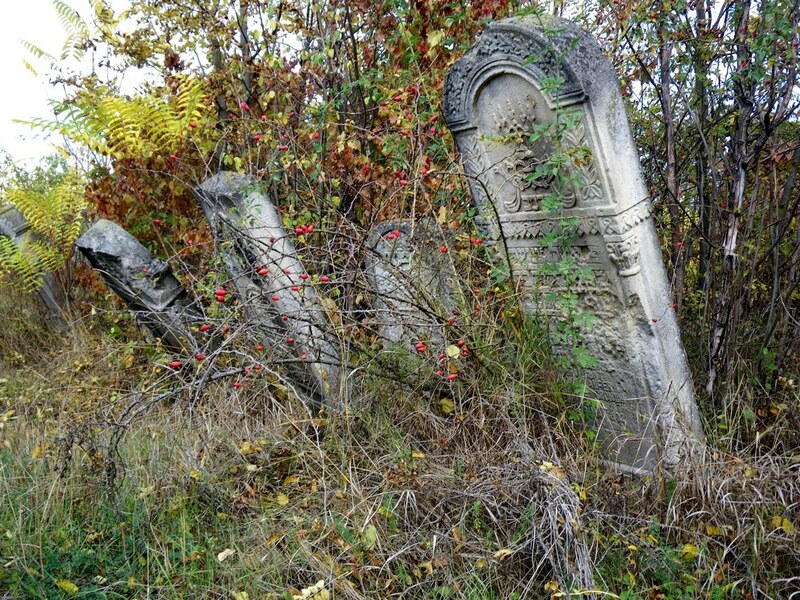 The Romanians vowed that they will kill all the Jews if they ever returned,- which unfortunately they did. The local population was given a free hand over 24-48 hours to do whatever they liked to the Jews and they sure took advantage of it. The soldiers just finished the job by shooting whomever they found alive,- including my grandfather and my aunt. We were there in 2008 and there is a small monument behind the school in Ukkrainian stating that 642 Jews were murdered and apparently the football ground is their mass grave!An uncle who hid in a loft survived afterwards in Transnistria.As for the Romanian ‘regat’ where I survived with my parents in our home just over the border in Botosani,- we were lucky. Some of my Jewish Romanian friends will argue to this day that ‘there was no holocaust in Romania’! Madame Lupescu did have a lot to do with our good fortune!The Jews of Bulgaria were also saved.I am more inclined to put it down to the difference in the Christian Churches ,- the Orthodox ones were not as bad as the Catholics in their anisemitic teachings! There were a few orchestrated pogroms, but not the mass murders of the surrouning countries. Any answer would be apreciated, and tell me what you are looking for. I will try to help you. Update on the above mentioned family of Toma. Grandfather: Simeon Toma born 14 June 1883 in Boyan, Bukovina,. His father was Grigori/Giorgie Toma B 1840. His mother was Morainu Anna B. Feb 28, 1847 Married 1873, Died Jan 22, 1904. Simeon had one sister Paraskewa, B 1876 Married 1899 and immigrated to America. : A brother Flie,Ile Toma Born 1879 Married 1903 came to America 1906. His wife was Raweka B 1884 Thy had 3 children Anna b. 1903, Konstantine b. 1904 and Iwan, b. 1911. Another brother Grigori/Gregory b. 1887, Immigrated to America 1907. Lived in Alberta Canada Area (Soda Lake,Shpenge and Vegreville, near Hairy Hope this will ring someone’s bell an help me out.